A City Made by People. Photo courtesy of Citinerary. We have a deep love for all things paper at Fathom HQ — and we've catalogued everything from the world's best stationery shops to dog-eared tomes that inspire travel. 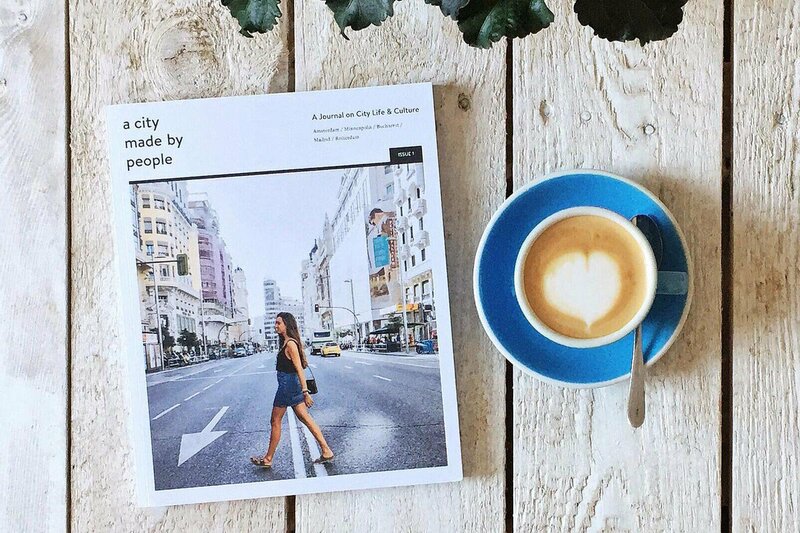 Many of our go-to reads can be found on our list of 24 favorite indie magazines for travelers, but a few new ones have caught our eye since we rounded up the list. Here are 6 new travel magazines to keep you entertained on your next flight. The arts and culture magazine explores the world's creative communities by profiling interesting folks like Proud Mary designer Harper Poe and traveler Rachel Jones, along with topics like photography, film, and sustainable fashion. Created from a love of ink, fine paper, and travel. Proceeds from volume one (India!) go to Freeset, an organization fighting to end modern day slavery in Kolkata. 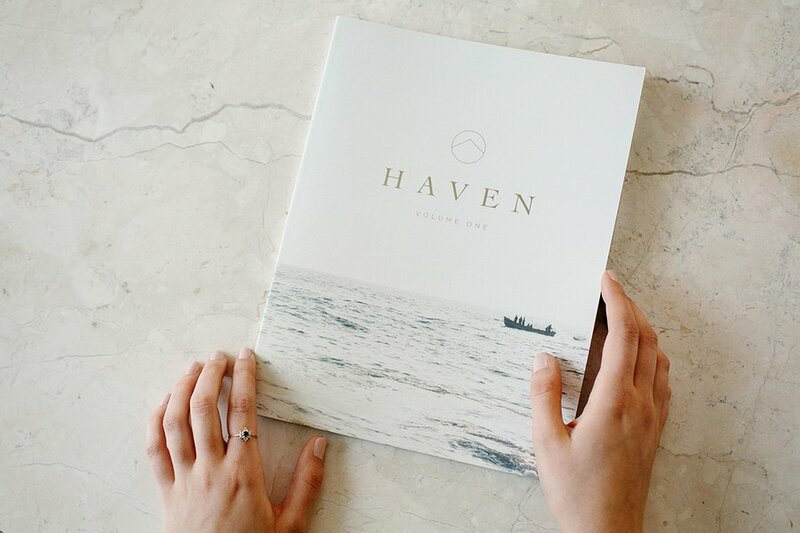 Check out volume two, a celebration of what it means to find home. 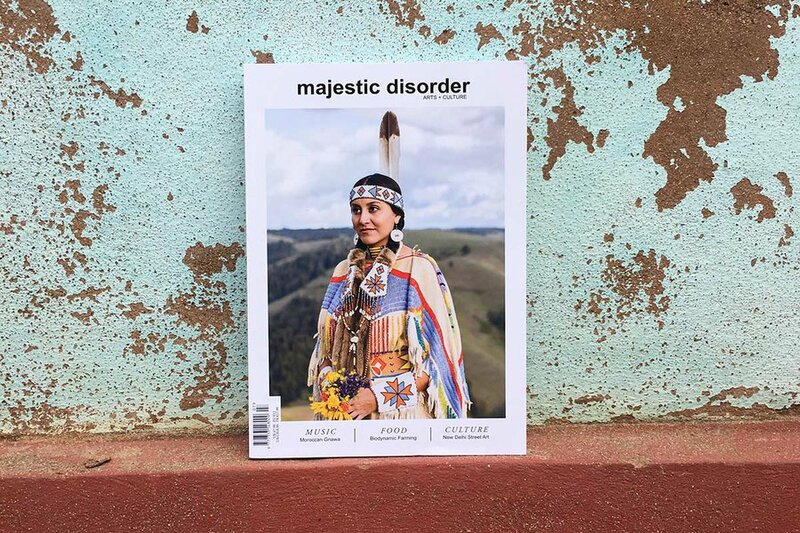 The Kickstarter-funded magazine focuses on a single city per issue in order to go deep in one place and showcase the best of the best. Volume one takes a closer look at Perth, Australia, and the many small businesses, boutique hotels, and lesser-known things to see and do in the city. 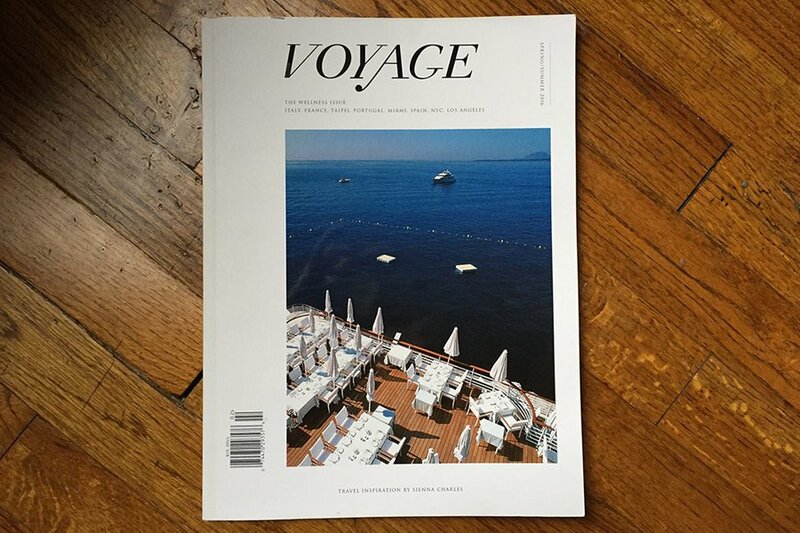 Volume two, San Francisco, launches next. 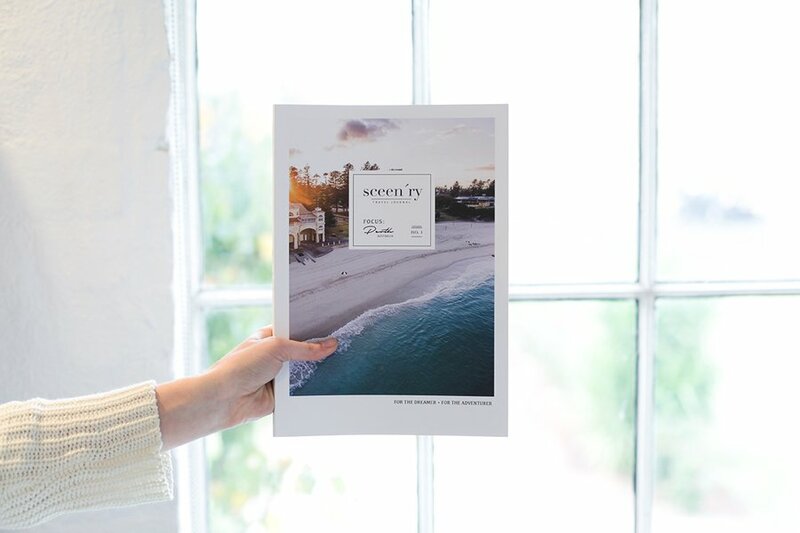 Inspired by the unique culture and lifestyle of Long Island's East End, the laid-back Montauk-based publication covers destinations both near and far in six yearly issues that can also be read online. 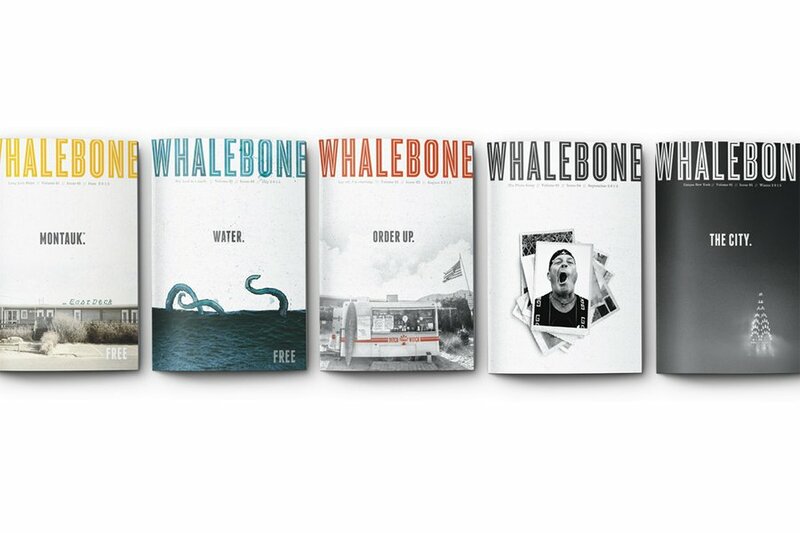 Sister company Whalebone sells super soft surf-inspired tees and sweatshirts. The best way to learn about any city is through the eyes of a local. Citinerary is a collective of like-minded people who want to show their city to you. In their first print effort, the best of Amsterdam, Bucharest, Madrid, Minneapolis, and Rotterdam are shared through first-person accounts and striking photography. Luxury travel agency Sienna Charles is taking their vast knowledge and experience and channeling it into a glossy bi-annual magazine. Discover the hottest haunt in Paris and Miami's top tables, and read more detailed pieces on how to spend a day in the Cotswolds or the newest European castle-turned-hotel.